June 12th: $100 deposit must be received in order to reserve a spot for camp. 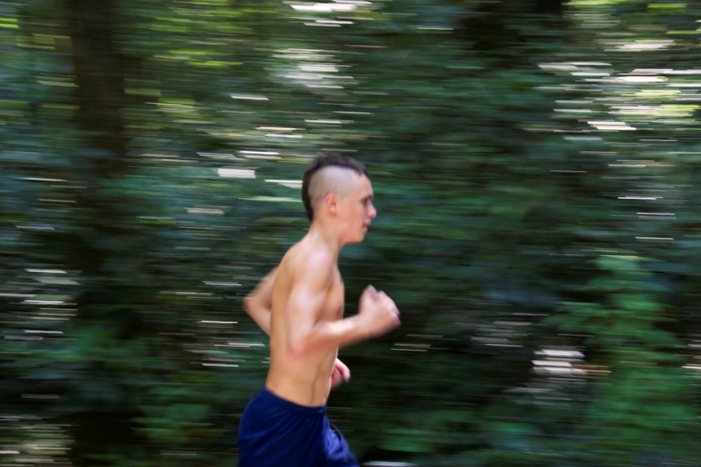 Wide Open Cross Country Camp is a five day four night cross country camp for high school and middle school athletes. Our North Carolina location is in the Blue Ridge Mountains at Ridge Haven Conference and Retreat Center. Our Alabama camp is located at St. Bernard Prep in Cullman. With a staff of successful collegiate athletes, as well as coaches with over 300 All-Americans to their credit, we provide a premium camp experience with active learning clinics, guest speakers, and time each day to discuss personal and team goals. Run at the 900+ acre facility. In addition to beautiful training runs, athletes and coaches will learn and participate in running drills (sprint mechanics) and core work. Throughout the week, athletes and coaches will be treated to a variety of guest speakers and clinicians covering topics such as diet, rest and recovery, running gear, goal setting, and motivation. Every evening at camp we schedule team time where athletes can meet with their coaches to discuss goals and the upcoming cross country season. For athletes that come without their coach, our counselors will lead discussions about goal setting and improving as a runner. Athletes will stay in bunk house or dorm style rooms with community bathrooms while coaches will share suite style rooms. All meals (three a day) will be prepared by a professional chef. And we do carry a certified athletic trainer on staff. Space for camp is limited. In order to reserve a spot, we do ask for a $100 deposit. Deposits for any week of camp and paperwork are due by June 12th. All payments for the July session must be in by July 1st. Final payments for the August session must be received by July 17th. Whether you come as a team or an individual we would love to have you join us for what promises to be a great training and learning experience.